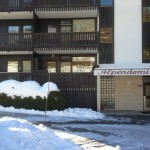 On this page you can book the apartment of our choice. The price of the apartment may differ per apartment and per season. 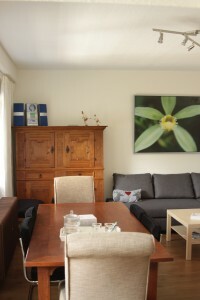 For the little apartment (Inge) the price starts at € 30,- per night (shortest stay three nights). For the bigger apartment (Pia) the price starts at € 50 per night (shortest stay three nights). During the high season (Christmas, carnival etc.) the minimum stay can be 7 nights. Check in from: 14:00 h.
Check out before: 10:00 h.
If you want to book the bigger apartment (Pia), just click on the picture of the apartment. On the next page you can also see viability and the wright prices. 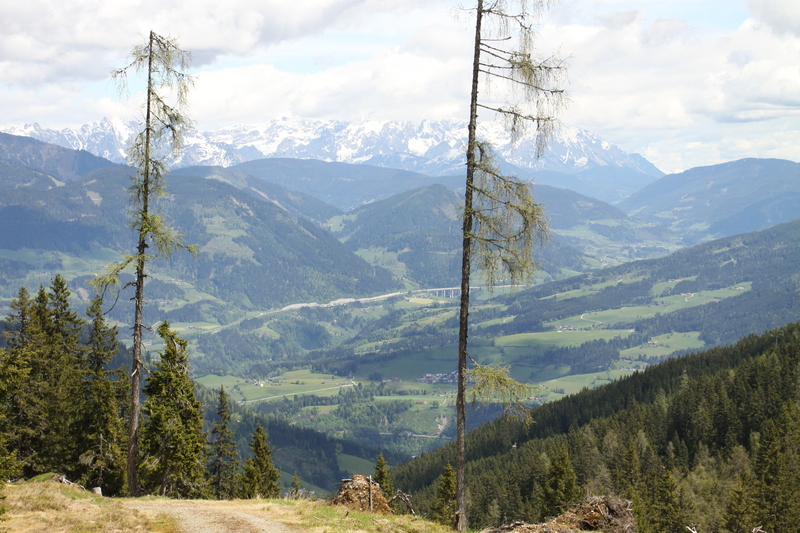 If you want to book the smaller apartment (Inge), just click on the picture of the apartment. On the next page you can also see viability and the wright prices. Although there are, in the apartment, plenty continental quilts and pillows it is necessary to bring your own sheets and towel (there are none in the apartment). Per stay some additional costs will be charged. Tax: € 1,50 per person per night. € 150,- security deposit; which will be paid back to you within 10 days after you departure reduced if case of missing/broking object in the apartment. There is no surcharge for energy and rubbish. Your waist you can easily dispose, on the car park there is small building where have to dump your waist. The price is per apartment per night, independent of the number of people. While making the reservation you must enlist every person.